Hello hello everyone! I am soooo excited to be writing this post up today! 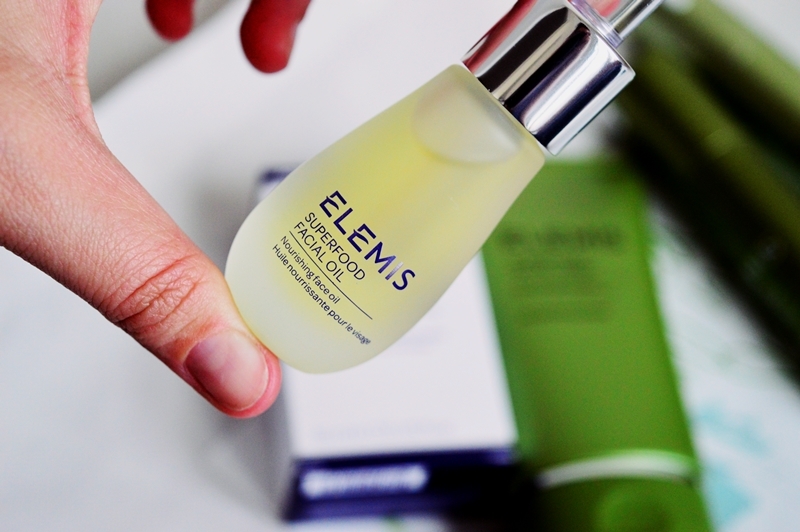 It has been more than a minute since I featured a new skincare range on here, and what’s more, it is from Elemis! Yes, I am ending all my sentences with exclamation points. I am just that excited. 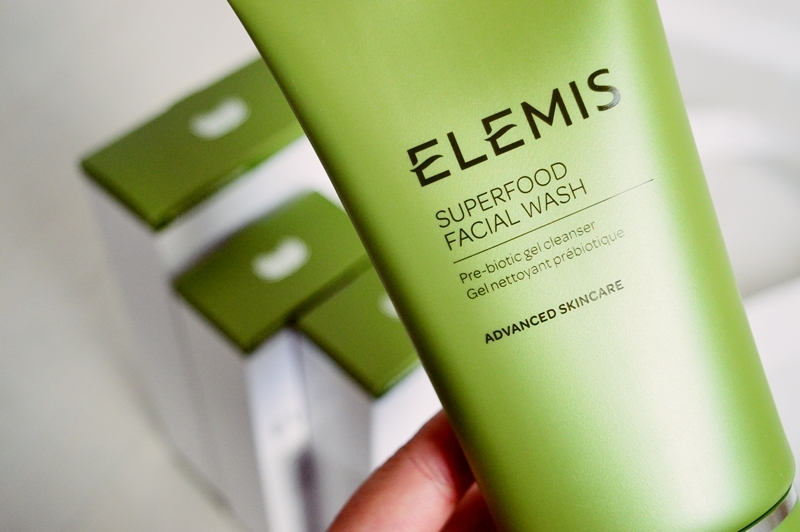 Elemis has been my most used skincare brand for about a year now, so this new Superfood range has me ALL kinds of excited. I sadly was unable to attend the event myself but Elemis very kindly allowed my sister to attend in my place. Side note to the brands who DON’T allow this; start allowing it. End of. It was held at the majestic 12 Apostles in Cape Town and the event was themed around the range: Superfood. Very ala 2018. Everyone is on the healthy bandwagon these days, making sure everything we put into our bodies from vitamins to drinks to food are jam packed with nutrients. So why shouldn’t your skincare also pack nutrient-dense punch. Packaging on point, as per usual. The Superfood range consists of four products, each more gorgeous than the last. And I am already on my 7th day of using the entire range. All four products can be used on any skin type. This pre-biotic gel cleanser is the first step in the routine. Used to gently remove your makeup and cleanse the skin. I was a bit hesitant about this as gel cleansers can always be difficult with dry skin (mine) but this is lovely and gentle. None of that weird “squeaky clean” and tight feeling. I do, however, prefer to go in with my Elemis Pro-Collagen Cleansing Balm before using this. I just can’t go through an evening cleanse without my balm! It is jam packed with beautiful ingredients, with the main three being broccoli seed, avocado and pumpkin seed. 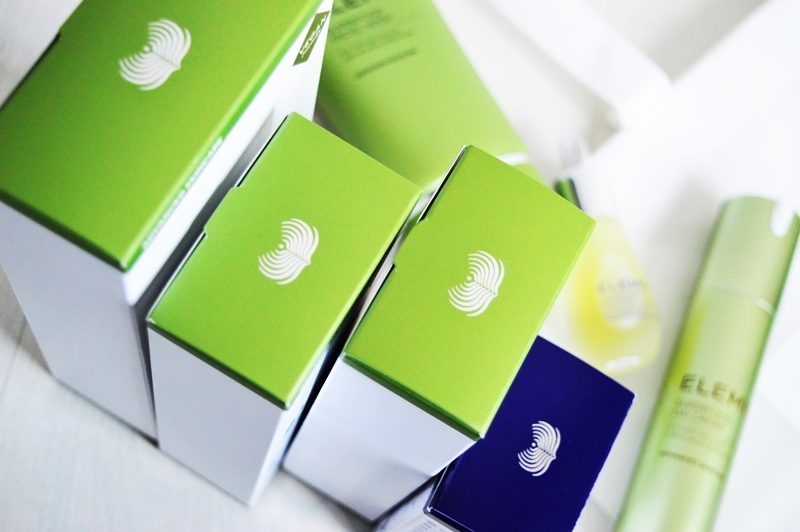 They’re the active ingredients that add to a radiant and glowing complexion. 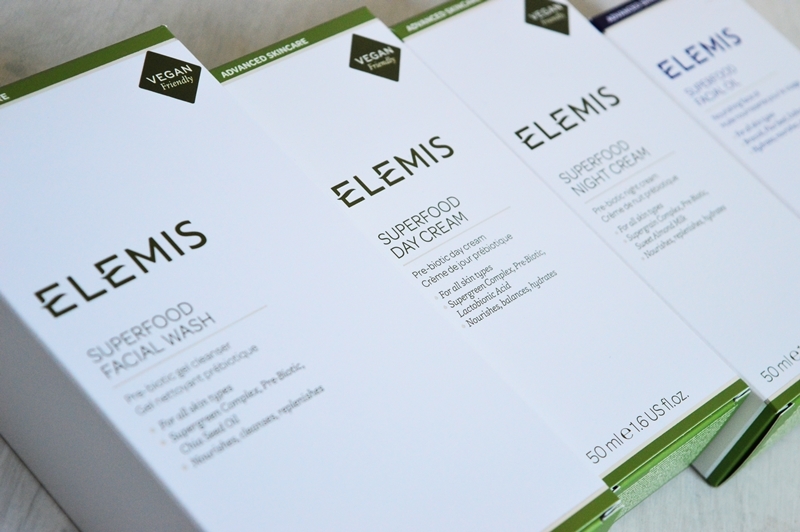 Next up is the day cream – and boy, do Elemis make INCREDIBLE face creams. This one feels absolutely luxurious on the skin. Because the range claims to be suited to all skin types I was a bit worried because I need a hectically moisturising moisturiser. It is rich in nutrients and anti-oxidents, as well as a protective pre-biotic. You have heard me chat about “inflamaging” on my blog before, and these ingredients help to fight against just that. There is also the added ingredient of lactobionic acid which aids in smoothing and brightening your complexion. The day cream is lighter than the night cream and instantly sinks in. 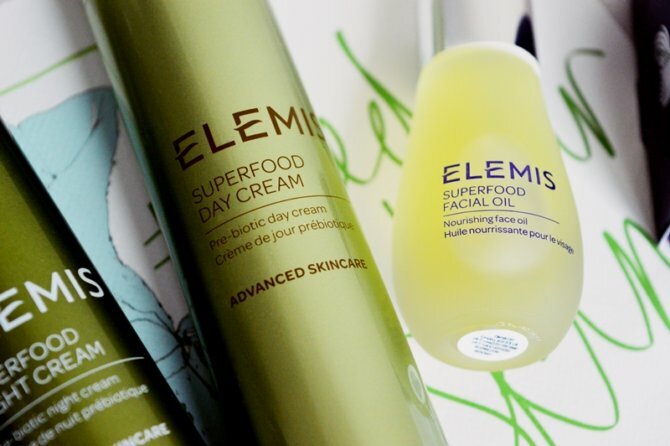 Before the Superfood range, I was trying out a new range from a competing company (post to come soon) and the day cream was supposed to be extra light but it unfortunately left an oily consistency on the face which took forever to sink in. I am always in a hurry in the morning before work and I require a cream which sinks in almost immediately so I can throw my makeup on. 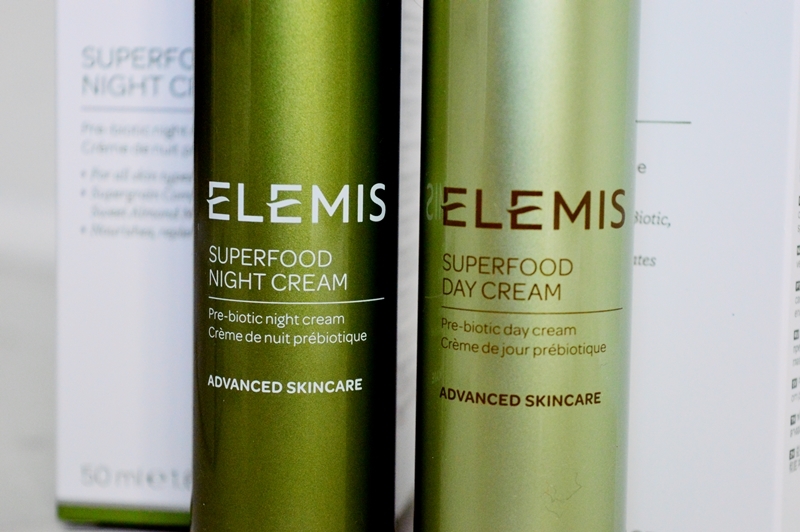 The night cream was the first cream that I used from the Superfood range and, not an exaggeration, the very next day I could see results. 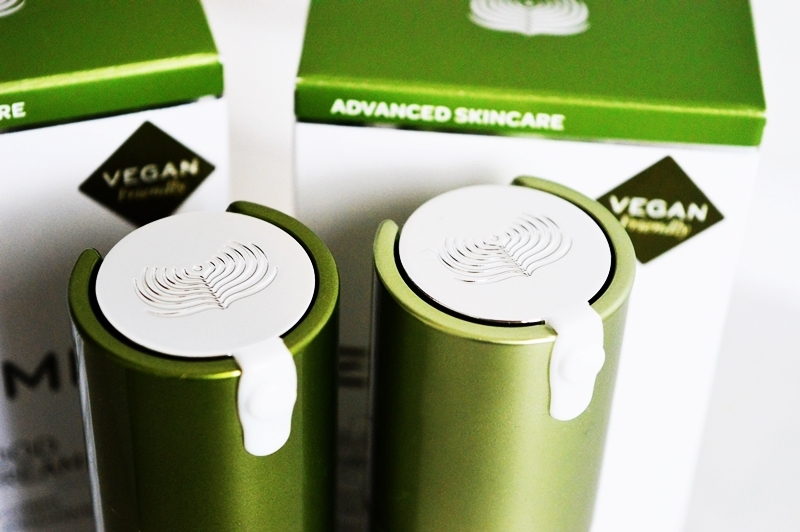 This cream is meant for hydrating, plumping and balancing the skin. I could absolutely see a more dewy, healthy and radiant look. An like I said, NO exaggeration. This is thanks to the added ingredients of sweet almond milk, the essential fatty acids and supergrain complex. And a super cute added extra? The three above mentioned products are all green thanks to the chlorophyll. And finally, the crème de la crème of the range. I have never used a facial oil from Elemis before, but the exquisite Kelli Clifton swears by their Pro-Collagen Marine Oil. And I want to look like Kelli. So there. This little 15ml dropper style bottle is stuffed with a NINE superfood ingredients. This includes, but is not limited to, brocolli seed oil (also in the cleanser), daikon (winter radish) and flax seed. The superfoods in this magic bottle are all highly concentrated yet non-sticky, lightweight and non-greasy. I can absolutely attest to this as I am typing this at 11am and I have just used the cleanser, oil and day cream. I like to use about 4 drops, mixed with a little bit of water, and then moisturise immediately afterwards. On the weekends I use the oil without water and I leave the oil to sink luxuriously into my skin. It is a great primer for putting makeup on top of, too. You have heard me moan about facial oils which sit on top of the skin and make my dehydrated skin look terrible – so this is a welcome change! Overall this may be my favourite range that Elemis has brought out to date. I am VERY impressed with the holistic approach to this range. I know that I will continue to use all four products on the daily. And I can already predict that I will be repurchasing the night cream and the facial oil! Elemis products can be purchased from the AbsoluteSkin website. Let me know in the comments: have you got your eye on any of these products? I’m dying to try their products out…every product sounds more amazing than the last one! And love your pictures too!